Ai Weiwei's new documentary tackles forced migration with lots of artistry, and a reminder of what it means to be human. Swooping overhead shots of mass migration movements, over land or by sea, serve as some of the most visually striking elements of Ai Weiwei’s ambitious film on forced displacement Human Flow. The focus of this imagery is in the physical, human element of migration: quite literally the flow of humans. The sheer scale of refugee migration is often lost upon us; these scenes of mass movement from a birds eye view elicit a soft surrealism. In the mainstream media, the movement of refugees across borders is often explained through metaphors of water: tides, waves, floods. This article speaks of how this type of diction carries a connotation of an impending threat, like a natural disaster. This language contributes toward a festering fear of refugees, who are increasingly seen as the 'other'. Through the title 'Human Flow', the aquatic metaphor is used again- but in a very different context. Weiwei's drone-shot scenes of human movement is a calm portrayal of the obstacles refugees face in their escape from war. 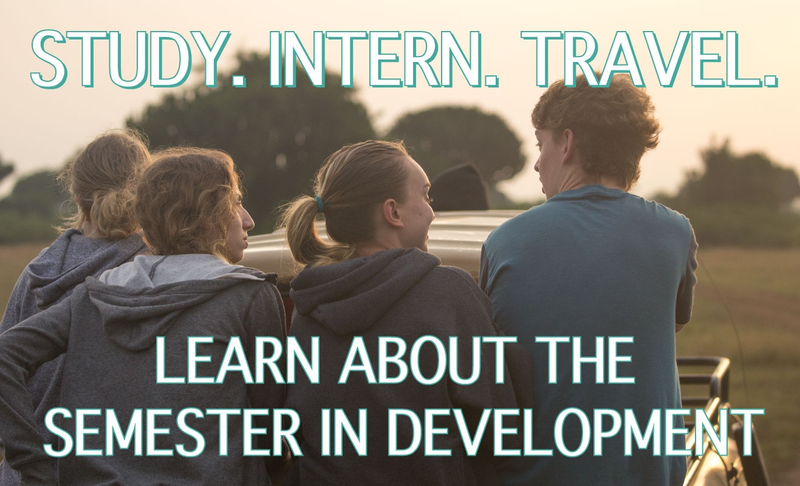 Stepping away from any in-depth political commentary, Human Flow instead provides a platform of empathy and human connection through snapshots of the lives of refugees around the world. It is quietly contemplative: it serves you scenes of humanity with a fair share of background information, but it doesn't go farther by allying with a certain political cause. And you don't need it to. Described as a ‘cine-essay’ rather than a traditional documentary by the Guardian, Human Flow portrays the paradox of the refugee state: of both simultaneous movement and immobility. Escaping the wars in their homes to be faced with the mountain of obstacles in establishing a new life, refugees are left in limbo. More than 65 million people have been displaced today; the extensive scope of this film is only a dipped toe into the immensity of this figure. Chinese-born but exiled by his government, filmmaker Ai Weiwei now lives in Berlin as a conceptual artist. This film, his most far-reaching project, took him and his crew to 23 countries over the course of one year to document the plight of refugees. In these countries he finds the same: overcrowded camps, closed borders, heavily burdened personnel, and a diminishing supply of resources. Yet, he also finds the universal moments of pure humanity. He films as a quiet observer, capturing a Syrian mother dressing her eager child, or two brothers giving comfort to each other. In the few times he is seen on screen, he interacts with various refugees with light-hearted playfulness. He gives a haircut to a refugee near the US-Mexico border. He looks at photos of a Syrian woman’s cat on her mobile phone. In lieu of political statements, it is these moments of genuine human interaction that demonstrate the comradery and mutual respect at the root of his project. Often with documentation of this nature, it is a delicate matter to not create an aestheticism out of misery. Weiwei occasionally tip-toes this line, with some scenes threatening to serve as the typical representation of victimization of refugees, such as the opening scene depicting Weiwei aiding an Iraqi man as he enters Greece via boat. The film also boasts some naive assumptions that side sweep the political complexities of war. However, it is clear that Weiwei did not to make a film about politics, he made a film about humans, and the universal dignity we all deserve. In this respect, he has accomplished his goal. 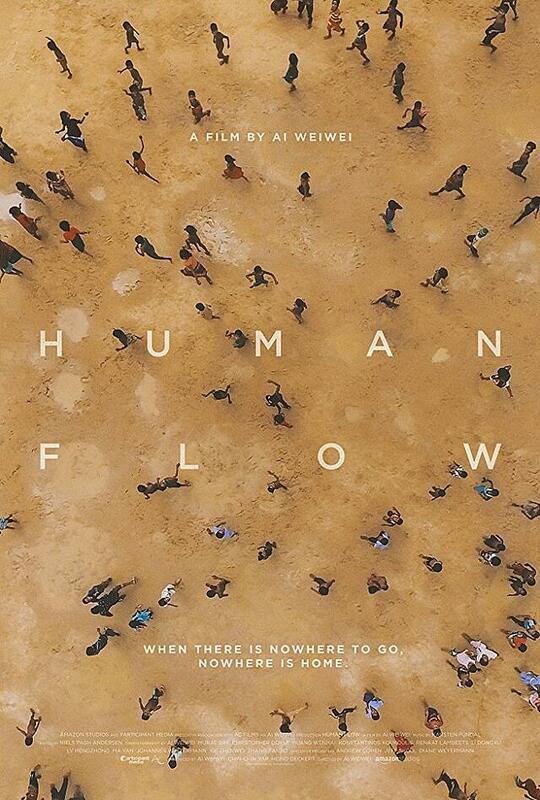 You can watch Human Flow on Netflix.